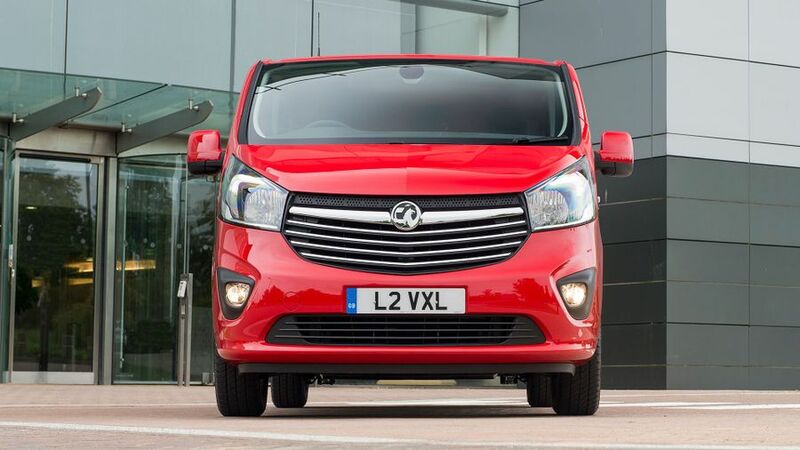 The British-built Vauxhall Vivaro is excellent in several areas and very good in others, making it a great all-rounder. 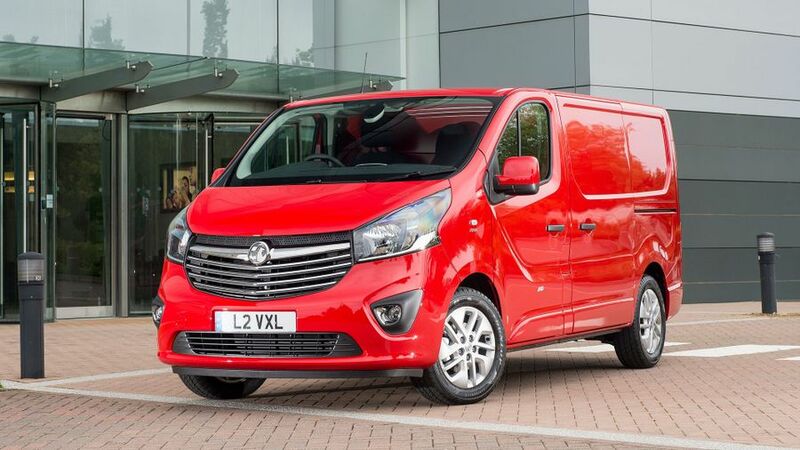 Vauxhall is consistently up near the top of the sales charts in both the car and van worlds, and it is the Vivaro that leads the way for the company in the commercial vehicle arena. 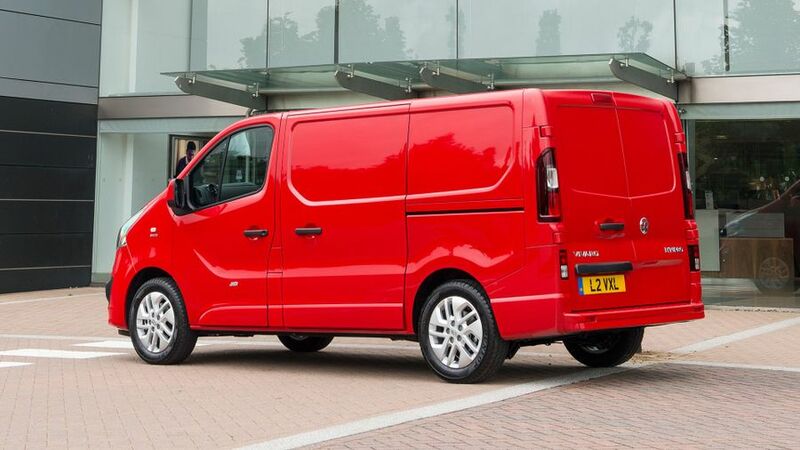 Despite sharing many of its underpinnings with the Renault Trafic, the Vivaro is as British a van as you can get – it is built in Luton, and more than 40% of its parts are sourced from the UK. 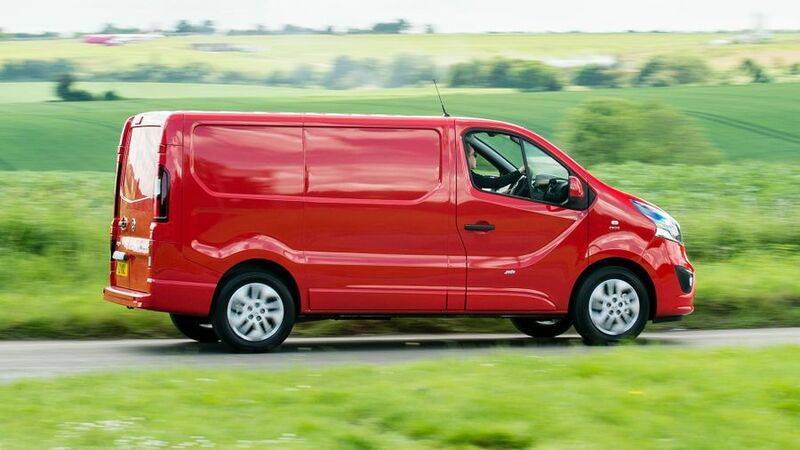 Home loyalty alone isn’t enough to justify a business purchase, of course, but the Vivaro does more than enough on paper and on the road to make it worth considering. 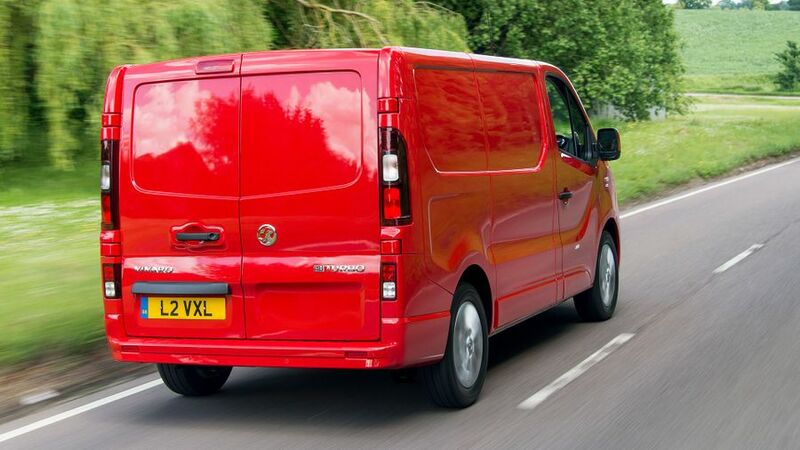 Interested in buying a Vauxhall Vivaro? 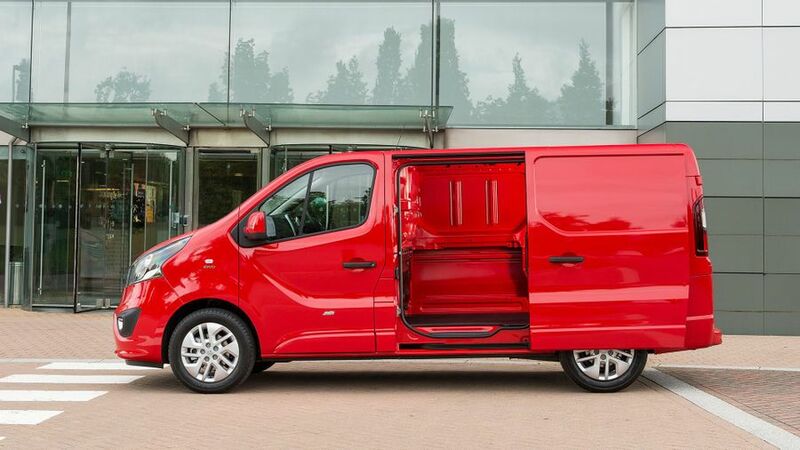 Like most of its rivals, the Vivaro range offers an array of sizes, with two heights and two lengths available, as well as double cab, combi and platform cab versions. As a result, there is almost certainly a size to cover whatever you need, even if you are hoping to kit out a fleet of vehicles without having to buy vans from more than one make. 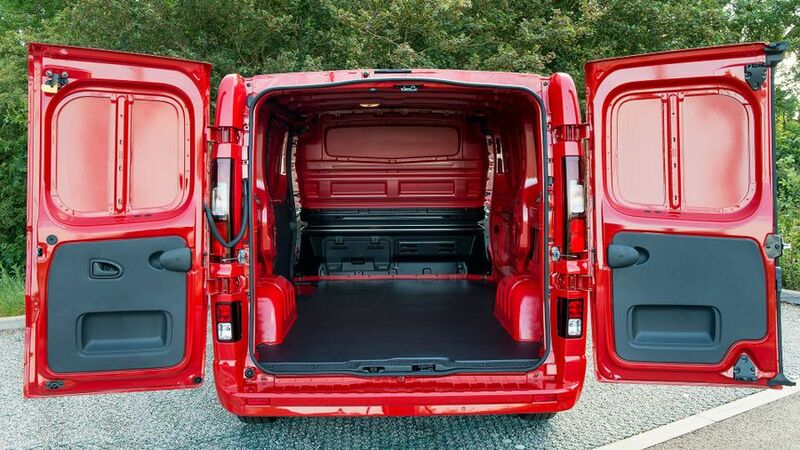 If space is the most important thing, then the panel van version offers plenty of it. At 2537mm, the L1’s load length is not quite the longest in its class, but it's not far off; and, the L2 extends to 2937mm. The panel van also offers some clever tricks, like the FlexCargo loading hatch, which allows you to feed long, thin loads like poles or planks under the front passenger seat so you don’t have to leave the rear doors lashed open on the move. It’s standard from Sportive trim upwards, but is a relatively low-cost option on the basic version, too, and well worth it if carrying long loads is a regular requirement. It boosts the overall length to around 3750mm on the shorter model and 4150mm on the L2 version. There are other clever little bits here and there, too, such as the optional wider-opening rear doors that come all the way around to 165 degrees, the 12v socket in the loading bay and the bulkhead-mounted coat hooks. All versions can accommodate three Euro pallets, and a payload capacity of up to 1280kg on the shorter model. 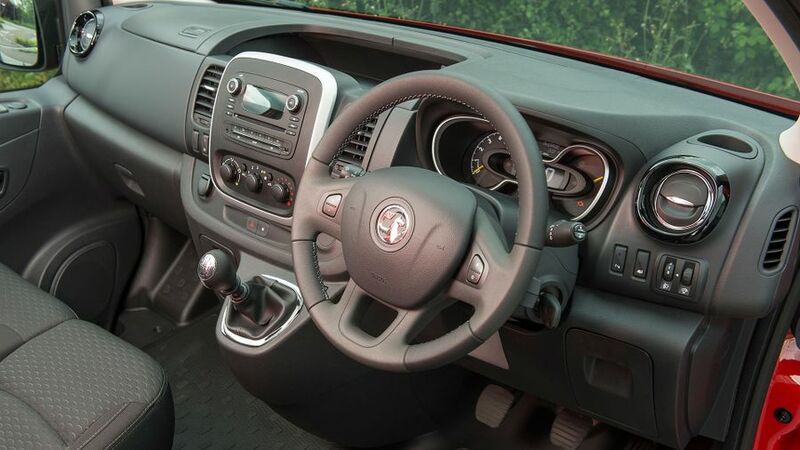 Up front, the Vivaro gets the solid cabin you would expect from a van, but with enough garnishing to make it comfortable rather than just solidly workmanlike. The driving position is generally good, with an excellent amount of adjustment on the steering wheel and seat. The seat also provides a fantastic level of support, and the high-set gear lever means that you can cover miles in comfort. The only downside is the footwell, which doesn’t have any space to the left of the clutch pedal for your foot, meaning you have to rest it tucked back closer to the seat. The cabin comes with a good array of storage, with the decent, closable cubbies on the dash and under the middle seat particularly useful. However, the cupholders are rather shallow, and there is just one pocket, set very low down, in the door. The mobile phone cradle up on the dash is a great idea, but it's narrow, and larger phones simply won’t fit into it. The USB connection didn’t charge a phone in the vehicle we tested, either, so it acted purely as a means of streaming information to the stereo. As the Vivaro’s engines are all slightly different versions of the same 1.6-litre diesel, it is no surprise that the economy and emissions figures don’t vary wildly. The most economical panel van has the lower-powered version of the impressive BiTurbo engine, with official average fuel economy of 47.0mpg and CO2 emissions of 155g/km. Those figures are helped by the stop-start system and pretty much identical to the best you'll find in the VW Transporter. That stop-start system is available on all engines bar the 120PS version, so the higher-powered BiTurbo is almost as efficient; and, even the entry-level model that isn’t fitted with stop-start returns a decent 43.4mpg and 170g/km. An 'eco' button on the dash helps drivers achieve those figures, or get closer to them, in real life. It noticeably dulls the throttle response, which is no bad thing if you are not in a rush, but it also lessens the air conditioning’s impact, so it might not be a button that driver’s press in a hurry. Sharing a large number of parts with the Renault Trafic, the Vivaro is certainly tried and tested; and, the warranty that backs it up is decent, too. It comes with a four-year, 100,000-mile policy, and Vauxhall also provides four years of roadside assistance. The engines themselves are relatively new to the range, but there are no major problems reported as yet. The 145PS BiTurbo engine in the range-topping versions is fantastic, with great low-down torque that makes hauling hefty loads easy, and enough of a turn of pace to allow the occasional overtake. It's a quiet engine, too, settling down to a relaxed level on the motorway, which makes it a great choice for covering long distances. The other engines in the range include a slightly lower-powered 125PS BiTurbo and a pair of single-turbo 1.6-litre diesels with 95PS or 120PS outputs, with the latter two better restricted to urban duties. Despite the relatively small engine size – rivals such as the VW Transporter and Ford Transit Custom have 2.0-litre units – there is a decent level of pulling power across the range, with even the least powerful offering 260Nm of torque. This beats the VW, but falls short slightly of the Ford. The Vivaro’s ride is one of its strong points. With or without a load on board, it is remarkable how well the Vauxhall smooths out rough rural roads, and it deals with city streets with ease, too. As well as maintaining comfort levels, the firm and well-controlled suspension also helps keep the Vivaro settled around corners. There is impressively little body roll for what is a tall van. The steering makes things easy, too, as it is light enough to spin around in tighter spots, but gives a reassuring weight on the motorway, meaning you don’t have to grip the wheel tightly to stop the van from wandering out of its lane. The Vivaro has a variety of tricks to improve its safety, starting with a simple mirror mounted on the passenger-side sun visor. This doubles as a vanity mirror and a tool that allows the driver to see into the blind spot along the left-hand side of the van. The door mirrors also come with a handy extra panel that extends the view down the sides of the van, but the glass relatively small, so the view is not quite as good as in some rivals. On a more technical front, the Vivaro also comes with emergency braking assist, hill start assist and a full steel bulkhead as standard. However, it doesn’t offer some of the more advanced systems that some rivals do, such as pedestrian detection; and, only a driver’s airbag is standard – adding more is an optional extra. This relative lack of standard equipment is one of the reasons for the Vivaro’s low three-star Euro NCAP safety rating. The basic version offers a decent level of equipment, with digital radio, Bluetooth, steering-wheel mounted audio controls, the wide-angle blind-spot mirror and a driver’s seat that can be adjusted in a variety of directions all standard. 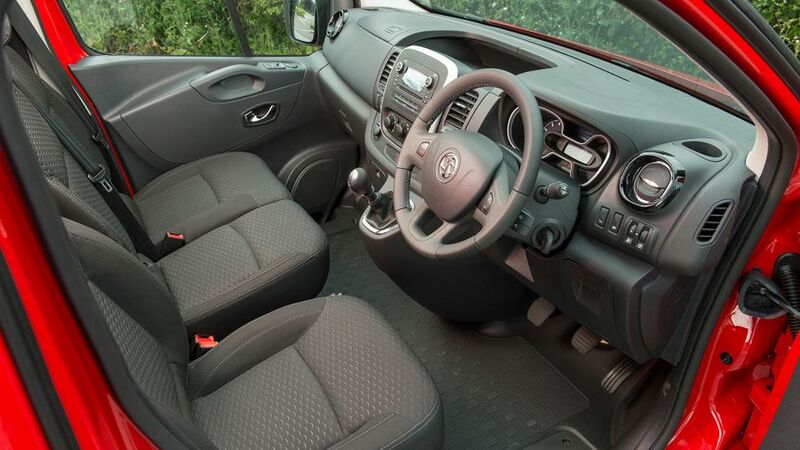 The step up to Sportive trim is well worth it, though, as you get things like cruise control, which will make the Vivaro much more adept at long-distance trips; and, it's at this level that the handy FlexCargo hatch comes included. Exterior features such as body-coloured bumpers and mirrors are nice to have, rather than actually useful. Heading up to Limited Edition Nav might bring welcome kit such as sat-nav, that narrow mobile phone cradle and automatic lights and wipers, but it also adds some graphics that resemble a long-regretted tattoo. Having engines that are a little smaller than its rivals might cause some potential buyers to have doubts about the Vivaro right from the start, but they needn't worry. The 1.6-litre units are more than up to hauling the Vivaro and a decent-sized load, especially if you go for the punchy BiTurbo versions. Beyond that, it also offers an excellent ride, good visibility and a practical loading bay, making it a great all-rounder.